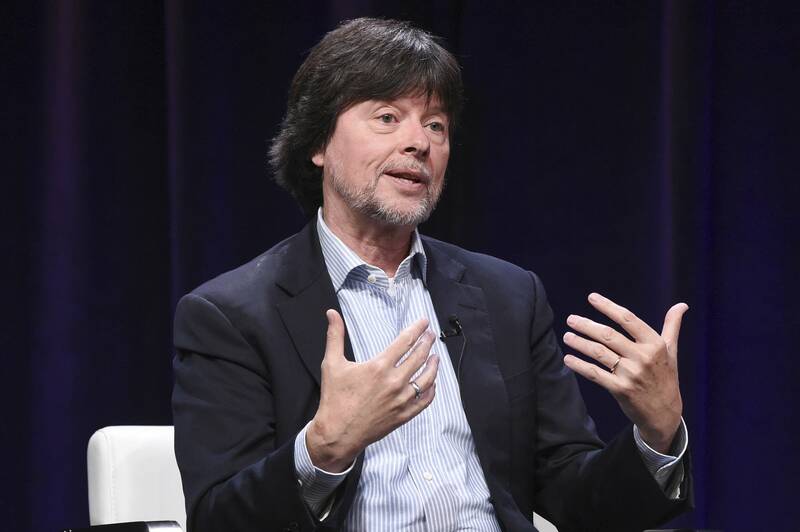 Acclaimed documentary filmmaker Ken Burns is out with a new documentary about the Mayo Clinic, which he calls Minnesota's "Grand Canyon." The two-hour film, "Mayo Clinic: Faith, Hope, Science" charts the trajectory of the hospital from its start as a small hospital employing Catholic nuns as nurses to its world-class ranking today. Burns, a Mayo patient himself, offers a glowing portrait of the Rochester-based hospital as the best medical care provider in the world. The documentary premieres Monday night at the Mayo Clinic and will be aired later this month on PBS stations. MPR's Cathy Wurzer sat down with Burns to talk about the film. Click the audio player to hear their conversation.